Although fisticuffs are relatively commonplace in hockey, a true goalie fight is much harder to come by. 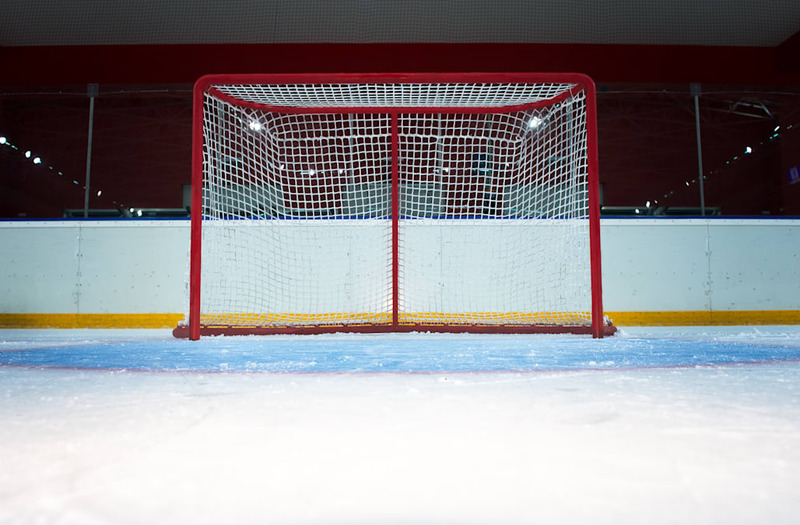 On Wednesday night, in an ECHL game between the Cincinnati Cyclones and a team called the Quad City Mallards, netminders Adam Vay and Michael Houser squared off in a center-ice affair that lasted just one punch. According to Dave Lozo at Uproxx, Vay (of the Mallards) got into a skirmish with a Cyclones player after a hit, and Houser quickly joined the fun. And Houser sent him to the ice with one swift jab. Then, in a dazzling display of sportsmanship, Houser stopped throwing hands and checked to see if Fay was OK. He even tried to help him back to his feet.